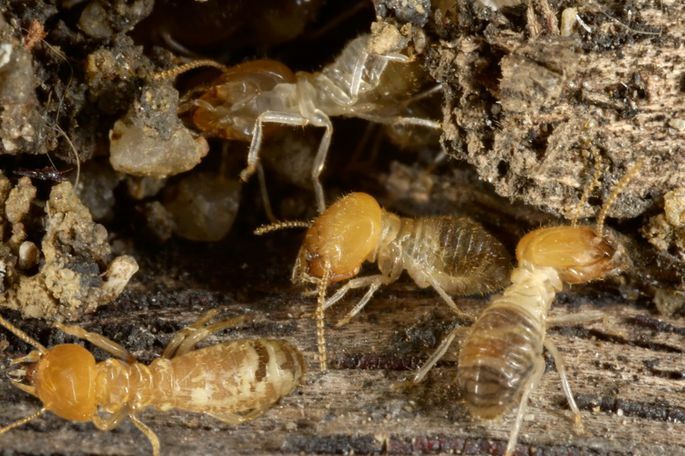 Three main types: Drywood Termite, Dampwood Termites and Subterranean Termite. 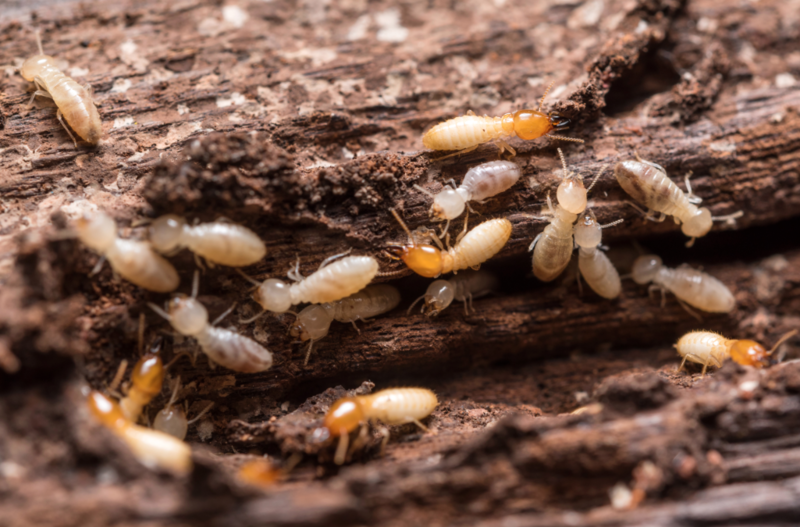 A mature pest contains millions of termites with the Queen Termite living up to 20 years underground and laying 20,000 eggs per day. They can destroy valuaabe documents, cause electrical short-circuits and consequently fires. Ceilings, roof rafters, window/ door frames, timber floors and wall panels are all prone to termite attacks which can prove financially damaging and,in certain situations, pose unnecessary dangers.